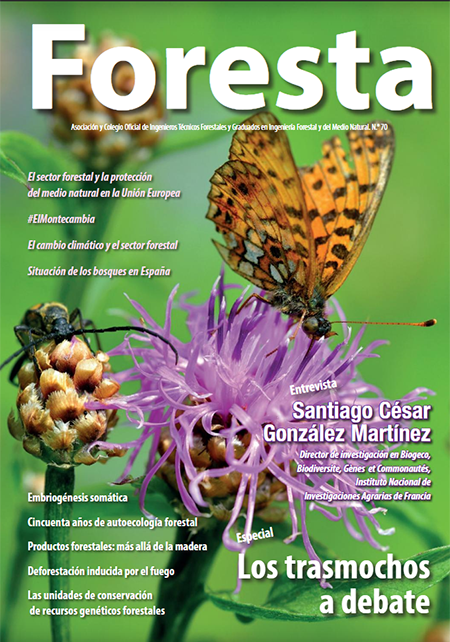 Technical collaboration of INCREDIBLE Project in the magazine of the Professional Association of Technical Forest Engineers of Spain (forestales.net). Productos forestales: más allá de la madera. The 4th International Non-Wood Forest Products Symposium was held on 4-6 October 2018 at Bursa (Turkey), organised by the Bursa Technical University Faculty of Forestry. INCREDIBLE project was presented through an oral communication by Sven Mutke, Wild Nuts & Berries iNet coordinator.